The Plant | The Plant started out its life as a Coca Cola bottling facility in Downtown Dothan. It officially closed its doors in the 90's and sat vacant until the summer of 2017 when we began transforming it into a hub of entertainment for Dothan. The Plant started out its life as a Coca Cola bottling facility in Downtown Dothan. It officially closed its doors in the 90’s and sat vacant until the summer of 2017 when we began transforming it into a hub of entertainment for Dothan. 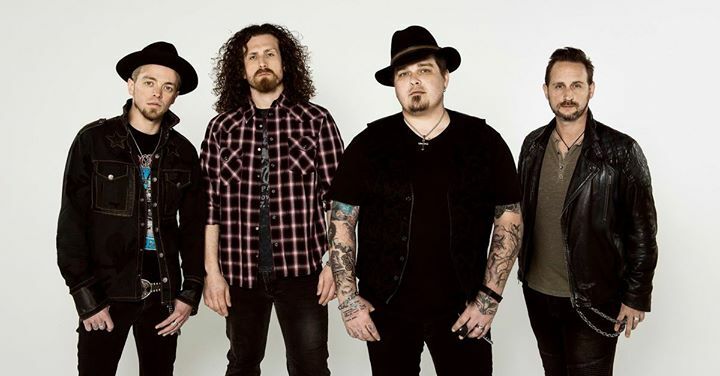 Black Stone Cherry + Tyler Bryant & the Shakedown team up for a killer bluesey Southern rock co-headline package at The Plant on Sunday, May 12th. $18 Adv tix go on sale at 10am, this Friday (2/15) at www.SteveHallProductions.com. Family comes first—you can never forget who was there with you from the start. The Edmonton, Kentucky-based rock n’ roll quartet Black Stone Cherry was raised on musical forefathers such as Cream, Led Zeppelin, Muddy Waters, and the Faces, among other 1970s staples, and, now, with its sixth album, Family Tree, BSC salutes its classic rock heritage and honors its legacy with a beast of a Southern rock n’ roll album. Black Stone Cherry came together in 2001 in Edmonton, Kentucky, eventually coalescing around the lineup of Chris Robertson, vocals and guitar; Ben Wells, guitar and vocals; Jon Lawhon, bass and vocals; and John Fred Young, drums. Young’s dad Richard, and his Uncle Fred, are two members of the iconic country-fried rock n’ roots band The Kentucky HeadHunters, and the high school-aged boys came up honing their craft in the group’s Practice House, a 1940s bungalow. “We grew up in the Kentucky Headhunters’ rehearsal space, looking up at posters of Cream, Led Zeppelin, Uriah Heep, the Stones, Montrose, and the Faces. We were like kids someone took in a time capsule and put in the woods,” says drummer John Fred Young. Like the band’s previous album and EP, Black Stone Cherry opted to self-produce and track Family Tree at David Barrick’s Barrick Recording, the same studio where BSC recorded its self-titled debut and Kentucky albums . BSC also opted to not over-rehearse in advance of the album, instead preferring the immediacy and spontaneity of in the-moment takes. “There was a lot of laughter in the studio this time, and an air of comfort because we had self-produced the last few releases. It helped us get down to the nitty gritty bones of our music,” says bassist Jon Lawhon. The band also entrusted guitarist and vocalist Chris Robertson to mix the album. This homespun approach perfectly suited the loose but epiphanic creative sessions that birthed Family Tree. Family Tree boasts BSC’s tried-and-true lucky number with its 13 songs, and, like all BSC releases, features songwriting contributions from each member. The result is a modern and meaty blues-based rock album, with unexpected sonic twists like punchy horn sections, barrelhouse pianos, Southern gospel organ, atmospheric synthesizer passages, and forays into funk and country. 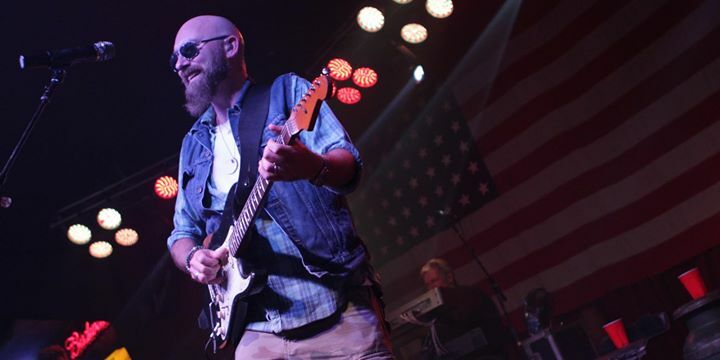 Corey Smith returns to The Plant! Friday, May 31st. Steve Hall Productions Presents Whiskey Myers w/special guests The Steel Woods & Them Dirty Roses at The Plant in Dothan, AL on August 1st. Doors 6:00p | Show 7:30p | Ages 16+ w/valid U.S. military or state-issued picture ID. Tix on sale at 10am this Friday (Apr 19th). ***Every ticket for this show includes a physical CD of Whiskey Myers forthcoming album. You will receive an email with instructions on how to redeem this offer approximately 7 days after your ticket purchase. 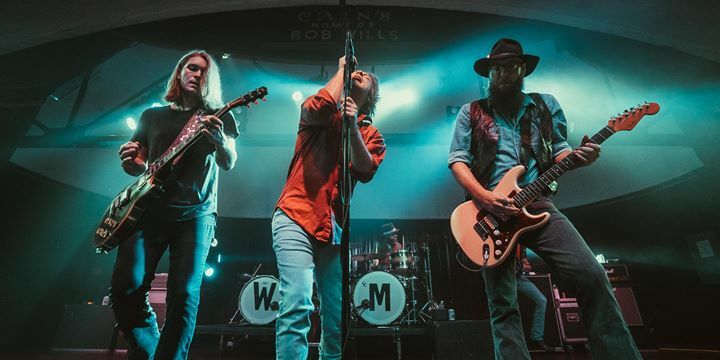 In the end, there may be no better word for Whiskey Myers than authentic. This music is in their blood, and it flows as naturally from them as a spring feeding a mountain creek. While a record this good is sure to send their (lone)star rising higher than ever before, you can rest assured that success still won’t be changing this band any time soon. They make music they’re proud of that celebrates where they come from and makes people feel good. As far as they’re concerned, that’s all the success anyone could ever ask for.